Dammy krane – Shaku Shaku video is out, catch the vibe! The self-acclaimed leader of the street Dammy Krane bring us the visuals for his street themed song ‘Shaku Shaku’. 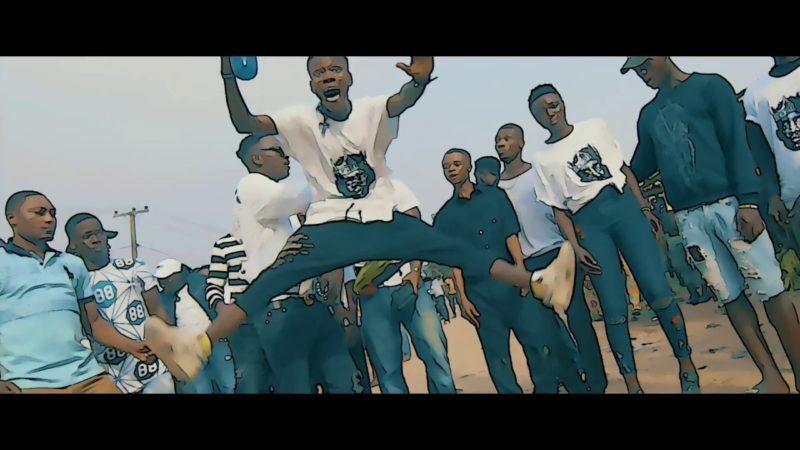 This new video continues to explore the new street craze and ‘shaku shaku’ dance frenzy. Dammy Krane and his cohorts take to the streets on this brand new video. Dicey who has been working with Dammy Krane for a while produced this tune.